After DeAndre Harris was brutally beaten by white nationalists in Charlottesville, VA, last summer, police charged the 20-year-old black man with assaulting the nationalists. Eventually he was acquitted, but this has become a pattern: Law enforcement underreporting hate crimes in America, while tacitly colluding with perpetuators by charging the victims. The impact is that those who would protest against white supremacists often become intimidated. Two summers ago, this “charge the victim” tactic got personal when I was speared with a flagpole by a Neo-Nazi at a white-supremacist rally. 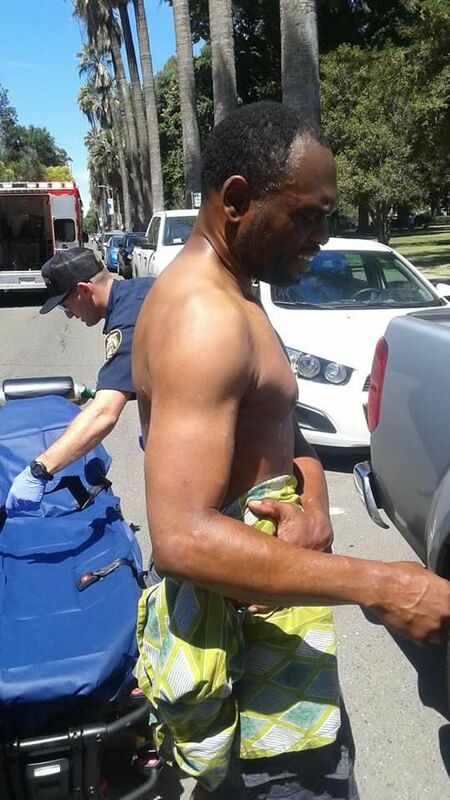 On that Sunday morning at least 10 people were injured on the grounds of the state capitol in Sacramento, CA. 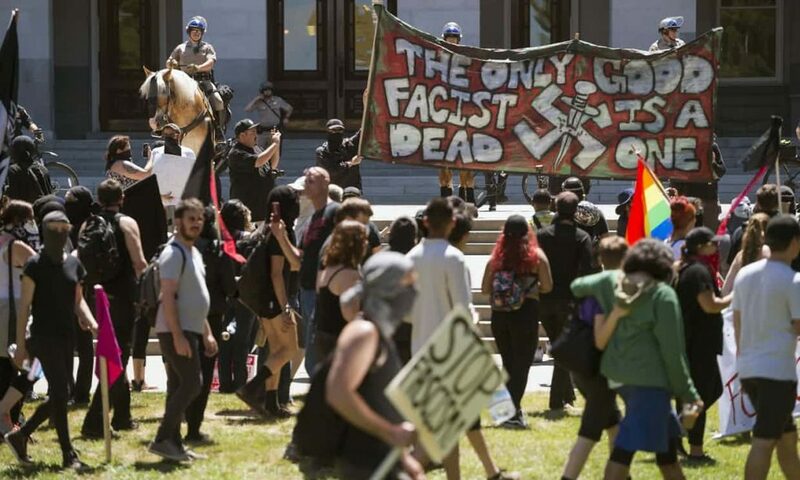 The California Highway Patrol (CHP), which approved the permit for the rally in the first place, later expressed sympathy for the white supremacists and targeted “anti-racist” demonstrators,” which was documented in the Guardian. After my attack, police illegally entered my hospital room as I recovered from surgery and slept under anesthesia. Without a search warrant, they stole my video camera and left a note saying they took it. My footage contained evidence of the neo-Nazi who speared me, but by the time the camera was returned that had been destroyed. The same investigators used a familiar justification stating, “I could see how [the neo-Nazis] might feel threatened.” This is the same justification that has allowed police to walk free after killing countless unarmed Black people across the country. 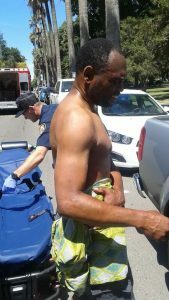 After the rally in Sacramento, the CHP recommended that 100 people involved in the brawl, including myself, be charged. That led to 68 of us facing felonies, and 514 misdemeanors. Ultimately, prosecutors declined to bring charges in all but four cases due to insufficient evidence. 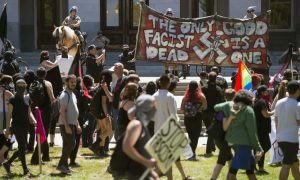 A hearing for William Planer, the only Nazi sympathizer charged, had his trial set for July 31, while the anti-fascist trio, “the Sacramento 3,” go to court on October 12. Law enforcement’s refusal to investigate racist-hate crimes and choice to “charge the victim” is a hate crime in itself. 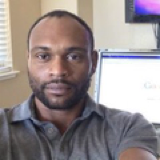 Cedric O’Bannon is a member of the National Writers Union, Northern California chapter and carries the International Federation of Journalists Press Pass.